Synopsis: The youth of Tatsumiya Island lived ordinary lives, but their peaceful existence was all a lie. The invasion of the Festum, the shining golden enemy, transforms their peaceful island into a high-tech military fortress. Toh Ubukata, the series organizer and script writer, novelizes the hit anime series. 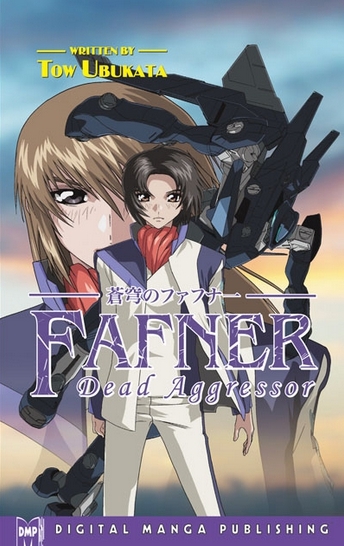 The beginning of a whole new Fafner, this novel includes the thoughts of Soshi, Maya, Shoko, and more that didn’t appear in the anime series, along with battles of the Fafner and Festum in Ubukata’s exciting style.